Compensation is an important lever that affects sales performance, yet we know there are many other factors. But what are they? 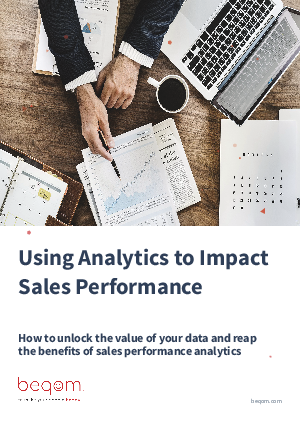 How can you tell which factors are influencing sales, and how do those factors vary across the parameters that matter such as by market segment? Enter Analytics.